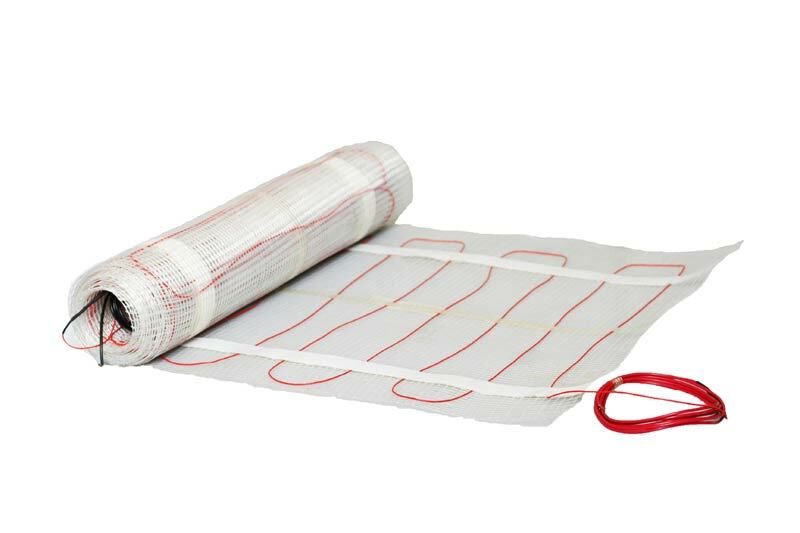 Price of installation for under floor heating. 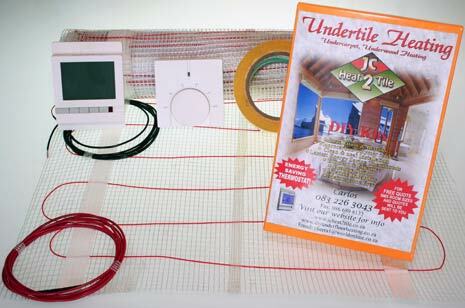 Prices of all materials for D i y under tile heating needs. Valid from 2018 to 2020, in South Africa. The prices we provide are very competitive and affordable. J C Heat 2 Tile specialize in installations and repairs. D I Y Units with all materials are provided in addition to a range of thermostats available to suit your needs. As an option, customers can go to our Online shop where all materials could be purchased. All purchases are delivered to your door. For more info, visit https://underfloorheating.joburg/shop/.